632 Beaumont Lane, Big Bear City, CA, 92314 - Photos, Videos & More! Build your Mountain View Home on this Large/ Over a Quarter Acre Lot. Level. Nice Views towards Gold Mountain and across the Valley. Utilities at Developed Homes on all side. City Utilities Close By. This lot is at the top of the hill tucked close by the Forest. Nice Quiet Area. Cross Streets are Shakespeare to the West and Kean Way to the East. Check with County for any Development Questions. 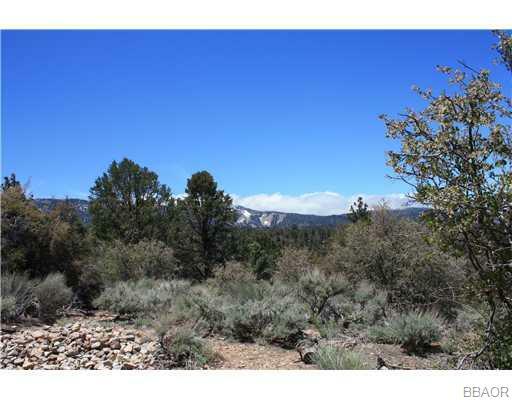 Best Price in Big Bear City with Views and Level! PRICE REDUCED FOR QUICK SALE!!! Just change these settings to update the prices across the entire website. If you need help figuring out your numbers our Home Loan Provider is more than happy to help explain things. 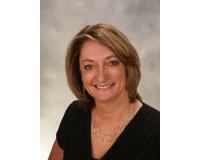 Call 909-744-4668 and ask for Martha McKinley.